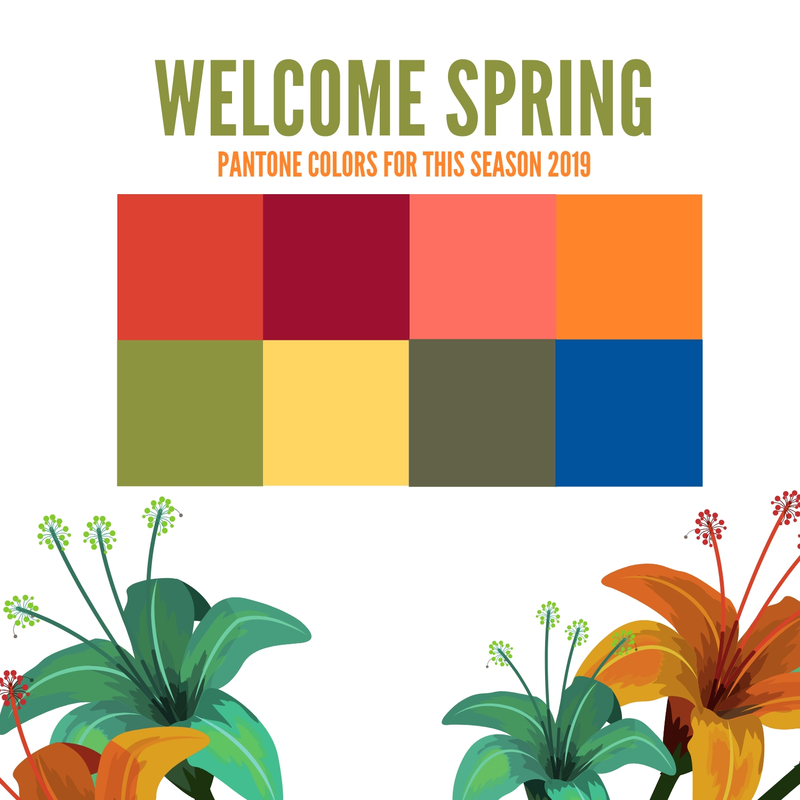 During the year 2018 Pantone Institute made the selection of the color palette of spring summer of 2019. Among the 16 most outstanding colors, we make a selection of our favorite 8 in relation to trends in accessory colors, both for leather and other surfaces. Pantone 17-1464 Party: it is an orange red full of passion and energy. A very emotional color that may remind us of the summer of 2016. Pantone 19-1862 Jester Red: a red with dark intensity. The Jester Red is an elegant tone that will give you endless possibilities when it comes to combining accessories. Pantone 15-1264 Turmeric: an orange tone with a lot of life and joy. Idea for combinations with warm and neutral tones. Pantone 16-1546 Living Colors: the selected Pantone of the year is a coral color with golden inclinations that turns out to be sophisticated and elegant. You can combine it with browns, pinks and neutrals. Pantone 17-0542 Pepper Stem: it is a delicate green with a yellowish touch that reminds us of nature. Very combinable with other green, red or pink. Pantone 13-0850 Aspen Gold: Yellow close to golden very warm, alive and positive. An air to summer, without a doubt. Pantone 18-0416 Terrarium Moss: a green camouflage with dark tilt, with a range of possibilities of enormous combinations. Pantone 19-4150 Princess Blue: elegant royal blue very much seen in princesses’ outfits. Very powerful and majestic. 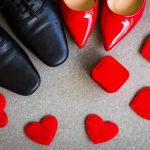 Idea with a fresh yellow or with an elegant red party.